It’s here! After many versions and many opinions which were greatly appreciated, the cover for the next book is done. I learned quite a bit during this process. Things like listening to, and valuing, everyone’s opinions. I so appreciated all the input but the process reinforced for me how varied our tastes are. One friend, when she saw the cover, had the response I wanted to elicit. Even though she says she’s not much of a reader, she said the cover made her want to walk up that road and see what was going on. That comment made me realize that’s what I wanted to convey. The desire to open the book and see what’s going on. And like I mentioned in a previous post, I also learned the biggest lesson of all. That a cover should be a short story and not a novel. Now my poor overworked cover artist gets to start on the back cover. 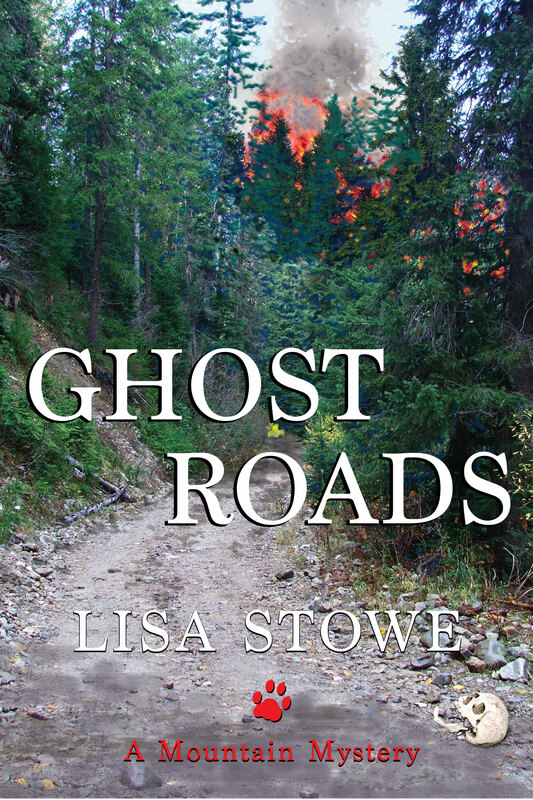 Ghost Roads – the prequel to The Memory Keeper.